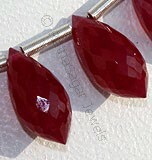 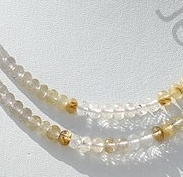 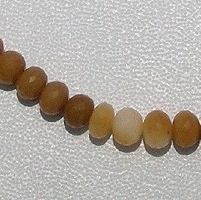 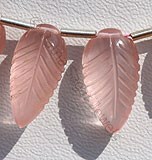 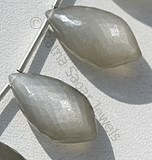 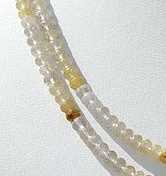 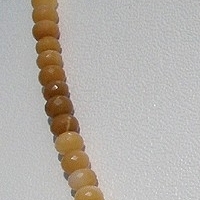 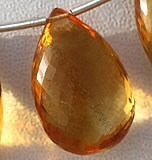 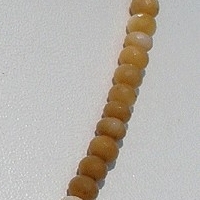 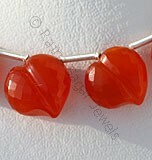 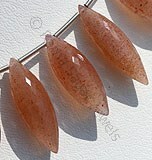 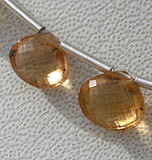 The coral faceted rondelles beads come up as a trendy choice for jewelry. 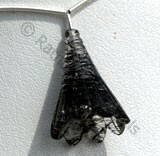 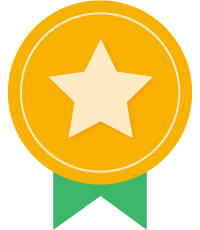 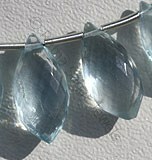 It can be easily studded in rings, earrings and necklaces. 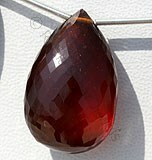 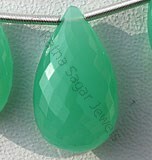 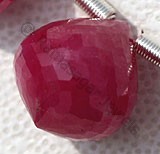 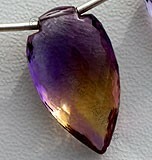 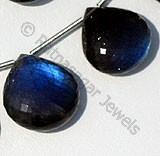 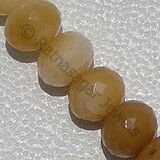 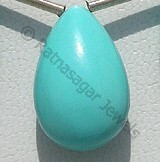 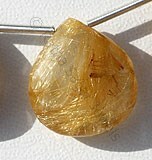 Ratna Sagar Jewels is one of the largest manufacturer and supplier of faceted rondelles gemstones in array of size. 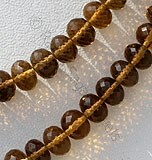 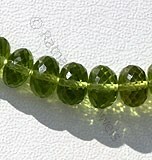 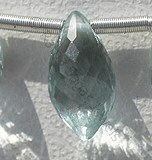 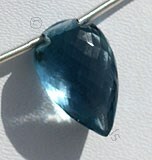 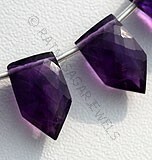 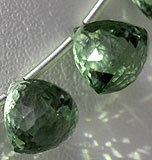 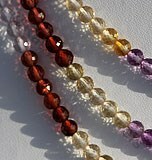 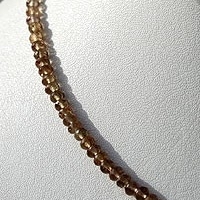 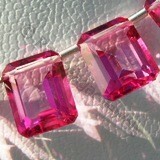 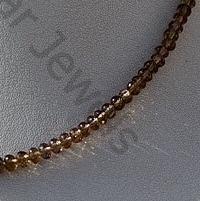 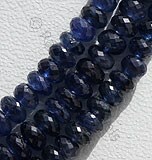 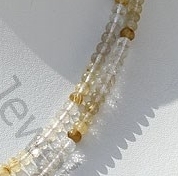 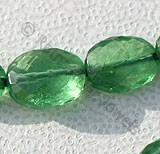 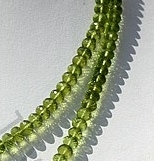 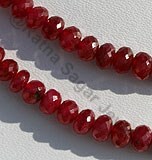 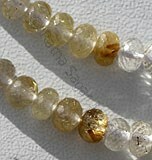 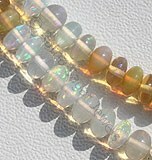 We offer AAA-grade faceted rondelles gemstone beads that perfectly blend with various jewelry designs. 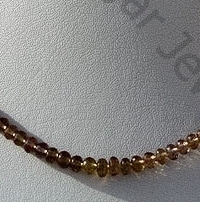 We have a wide range of natural Faceted Rondelle precious and semi-precious beads available in varied shapes and unusual color combinations, including Peridot Gemstone Beads, Cognac Quartz Gemstone Beads, Coral Gemstone Beads, Color Change Garnet Beads, and Sun Stone Oregon Beads. 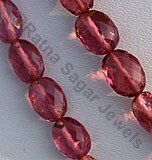 Explore our exquisite gemstone beads collection and shop online at highly competitive prices. 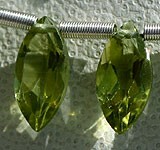 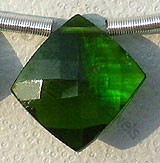 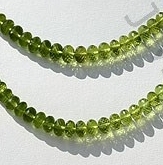 Peridot Gemstone is a variety of mineral Olivine, possess property of transparent with vitreous luster and are available in olive-green color with micro cut, Rondelle Shape.